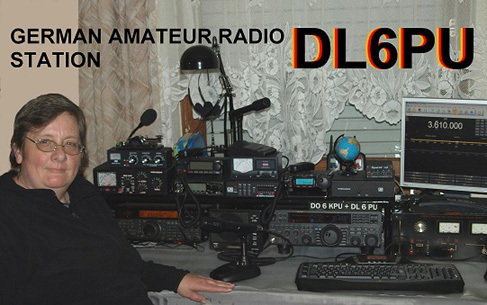 This is my actual QSL card. Did we just have a QSO or do you just know me? On this page you will learn more about me. I wish you lots of fun on my website.